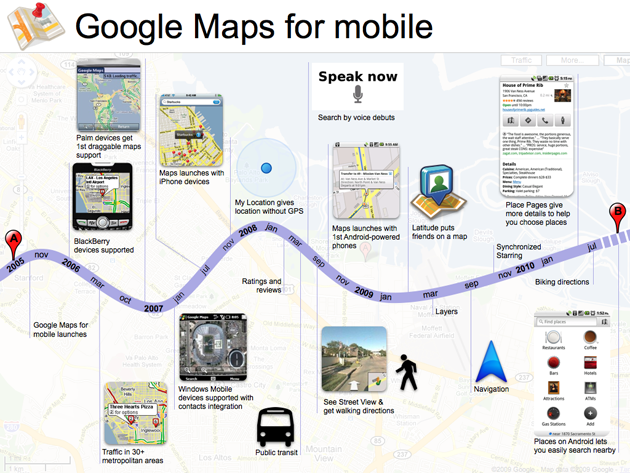 Attention those who still remember their parents’ stacks of old Thomas Guides, Google Maps for Mobile has hit a userbase milestone. More than 100 million people a month use the service across various mobile devices, according to a very interestingly-timed post on the Google Blog. With GPS killing Android-only features like Google Maps Navigation, as well the increasing Google Maps reliance of app developers who want to power location-based services through the iPhone, it’s no surprise that the extremely useful service has grown exponentially since its launch in 2005. 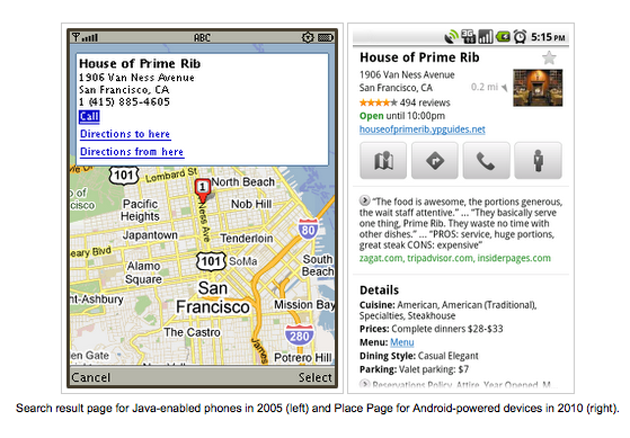 Google Maps has most recently tried to take a cut of Yelp’s action with its Google Place Pages. Facebook shortly followed suit with their own social leaning “Place” in the name product. You might have heard of it. Stay tuned for the Facebook vs. Google land grab. Literally.